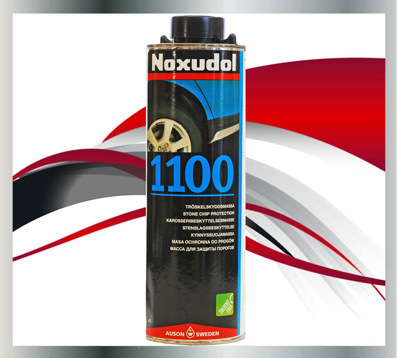 products manufactured and engineered to provide excellent protection to all motor vehicles. 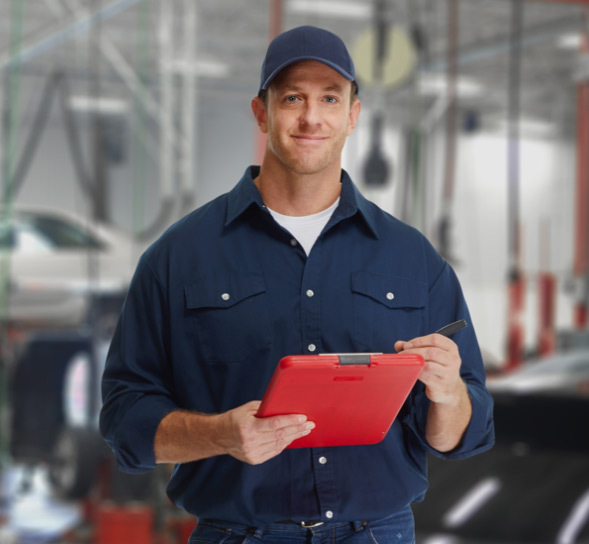 Through quality and performance Noxudol supports automotive manufacturers, suppliers and retailers tackle today challenges such as rust. 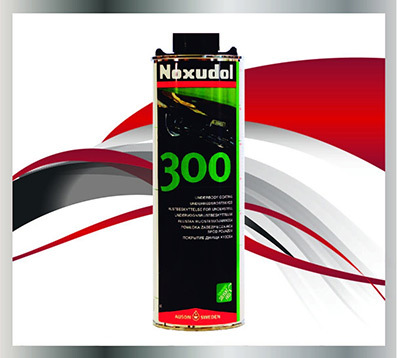 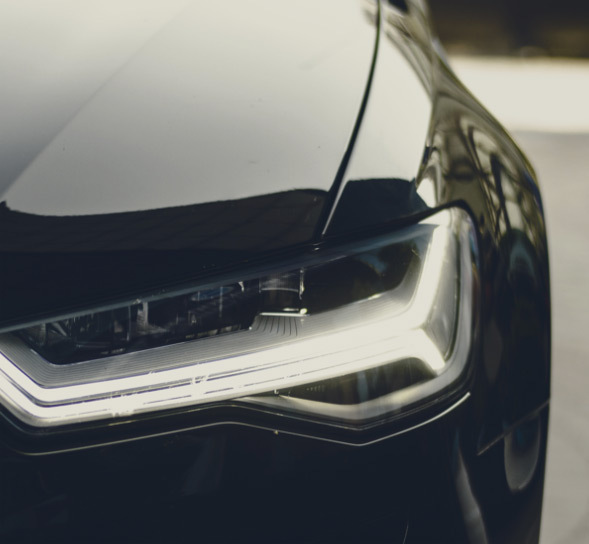 For decades Europe’s leading automotive manufacturers have relied on the advantages of Noxudol products.